Electro-Pop/Dance Artist GAWVI Releases Official Video For “In The Water” From His #2 Billboard Dance/Electronic Charting EP "Lost In Hue"
“In The Water,” as well as the rest of the Lost In Hue EP, debuted on the Electronic/Dance Billboard charts at #2 and hit the top spot on the iTunes Dance charts. Now with nearly 2 million Spotify streams for the EP, not to mention the countless streams for his follow up EP Holding Hue, GAWVI is fast becoming the next big up and coming act in EDM. Set in his hometown of Miami, the video follows GAWVI and friends as they zip through the sun-kissed streets of Downtown, before taking a boat and jet ski’s out in the bay. 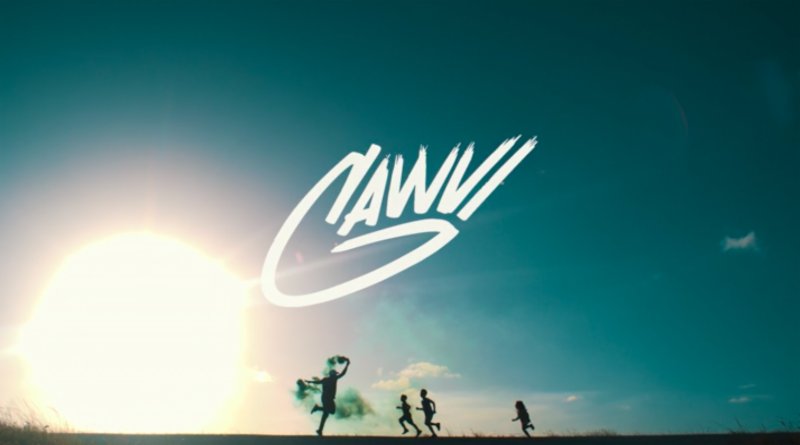 Giving a nod to the track’s title, the film includes shots of GAWVI jumping into the water as well as enjoying quality time with his family. Beautifully shot by director Marc Sugrue, the video highlights the blissful escapism that being with friends and family can bring. With the release of the video, GAWVI launches a fundraising campaign for charity: water, a non-profit organization bringing clean and safe drinking water to people in developing countries. "I'm excited to help fundraise for charity : water with my new video release. I've always felt that we were created for so much more,” GAWVI said. “In order for us to live that out, having clean water allows for a decrease with health issues, provides a way for healthy eating and keeping our bodies strong in order for us to live out our full potential." To donate and to find out more information about charity: water, please visit donate.charitywater.org/gawvi/in-the-water-with-gawvi. “In The Water” has received early success at radio peaking at #1 on the Hot CHR Top 40 Radio chart and it was recently announced that GAWVI leads nominees at the 5th Annual We Love Awards with four nods in the categories of New Artist/Group of the Year, Music Video of the Year for “Late Nights," as well as Electronic/Dance Album of the Year and EP of the Year for Lost in Hue. Online voting for the awards closed Jan. 27. Having successfully made the transition from Hip Hop producer to Dance music artist in 2016, fan’s can expect GAWVI to continue this new career trajectory into 2017 and beyond.